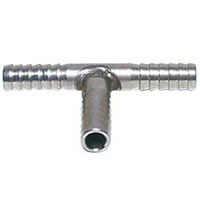 HOSE TEE, st.stl., 1/4 barb - F.H. Steinbart Co.
An inline "T" fitting is useful to divide gas flow in more than one direction. 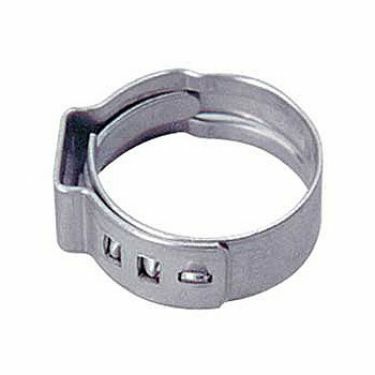 This 1/4" x 1/4" x 1/4" 303 grade stainless steel "T" fitting splices a 3/16" or 1/4" I.D. vinyl hose to a 3/16" or 1/4" I.D. vinyl hose.